This 5-star commitment to rehabilitation helps seniors transition home safely. Through therapeutic nursing care and strengthening, St. Andrew's person-centered care helps your loved one meet their recovery goals. 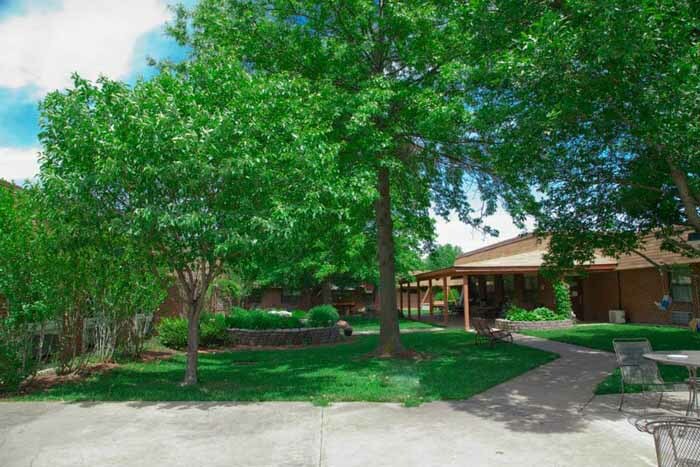 Located in Chesterfield, Brooking Park is a 5-star, not-for-profit, faith-based Life Plan Retirement Community near St. Luke's Hospital for active seniors. 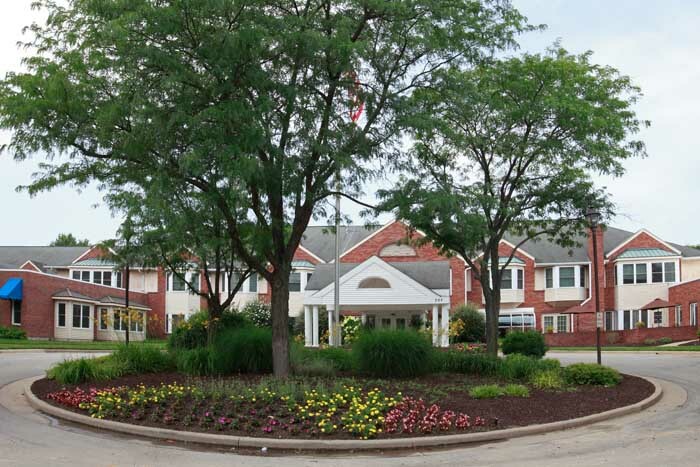 Brooking Park offers a full spectrum of health services, which includes assisted living, memory care, and skilled nursing care, as well as respite care and rehabilitation services to help individuals and families be at their strongest. 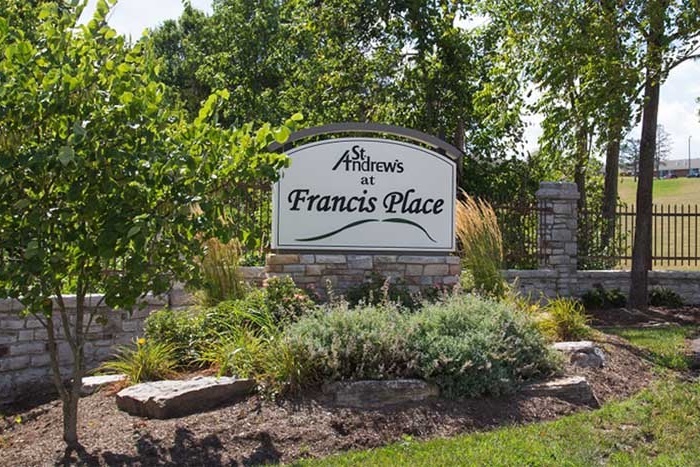 St. Andrew's at Francis Place is the leader and preferred provider for long-term Skilled Nursing Care & Short-Term Medicare Rehabilitation in Eureka, MO and the surrounding areas. Providing spacious, comfortable accommodations with ample recreational areas in a tranquil setting with breathtaking views. Residents are provided engaging activities, life-affirming, supportive, and loving care. St. Andrew's at New Florence offers the friendliness, familiarity, and security of a small town. 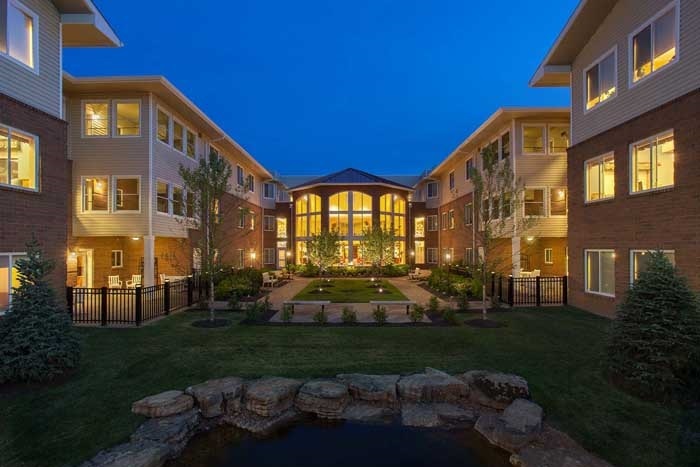 Based in Montgomery County, St. Andrew's at New Florence complements all levels of care with home-style dining, pleasant surroundings, and entertaining activities. Committed to seniors and neighbors, New Florence's compassionate team members help families connect loved ones with the best care in town. Located in Bridgeton, The Sarah Community is a not-for-profit, faith-based Life Plan Retirement Community for active seniors offering a full spectrum of health services. Offering retirement living, assisted living, and skilled nursing, each with a focus on wellness of body, mind, and spirit. If you're interested in learning more, scheduling a tour, or receiving a brochure, our friendly team members will happily guide you and your loved one through our programs and services. 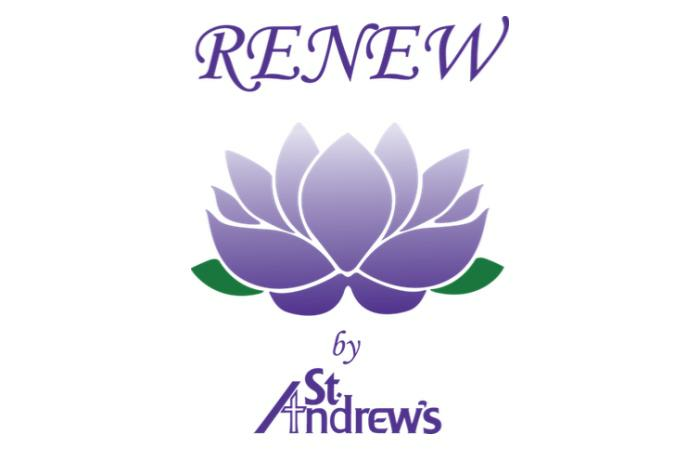 St. Andrew's seeks to serve all seniors and does not discriminate on the basis of race, color, religion, national origin, gender, sexual orientation, or handicap. Website Privacy Practices Us | Privacy Notice. © Copyright 2018 - St. Andrew's Resources for Seniors System.